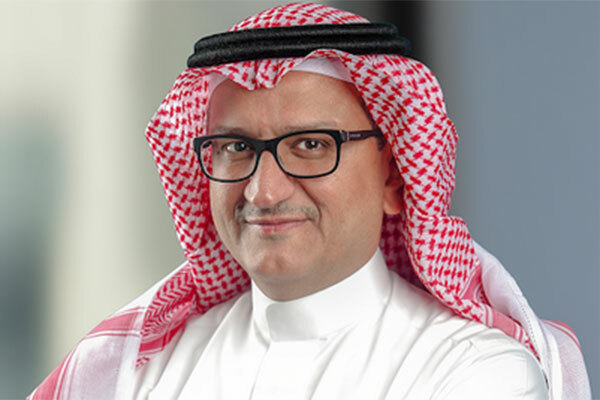 Merger and acquisition (M&A) activity in Saudi Arabia will increase in the coming two years, said KPMG Al Fozan & Partners, an audit, tax and advisory services provider in the kingdom. KPMG said that the Government’s focus on reforms in a number of areas including laws and regulations would contribute to the acceleration of M&A activities in 2018. Saudi Arabia continues to make changes to regulations with a view to attract investments into the country. The recent inclusion of Saudi Arabia in MSCI’s Emerging Markets Index has resulted in a significant positive impact and will continue to do so. KPMG stressed that they expect M&A activities in those sectors will contribute to strengthening the financial position of companies, reducing costs, transferring knowledge, reducing operational and financial risks and increasing competitiveness. This compares favourably with 2017, when predicted appetite was relatively flat at 1 per cent, according to KPMG International’s 2018 M&A Predictor report. The report noted that the next 12 - 24 months will be an exciting time for M&A in the Middle East. Most of the activities will be led by the Kingdom of Saudi Arabia as the country is undertaking a massive transformation to diversify its economy. KPMG’s report revealed that this year is certainly off to an encouraging start and continues what was a strong Q4 in 2017, with M&A deals in the first quarter of 2018 soaring just past $1 trillion – a healthy jump from $749 billion in the first quarter of 2017. “Sectors that I expect to witness accelerated growth include technology, social infrastructure, financial services, healthcare, education, consumer retail, sports and entertainment” said Al-Fozan.